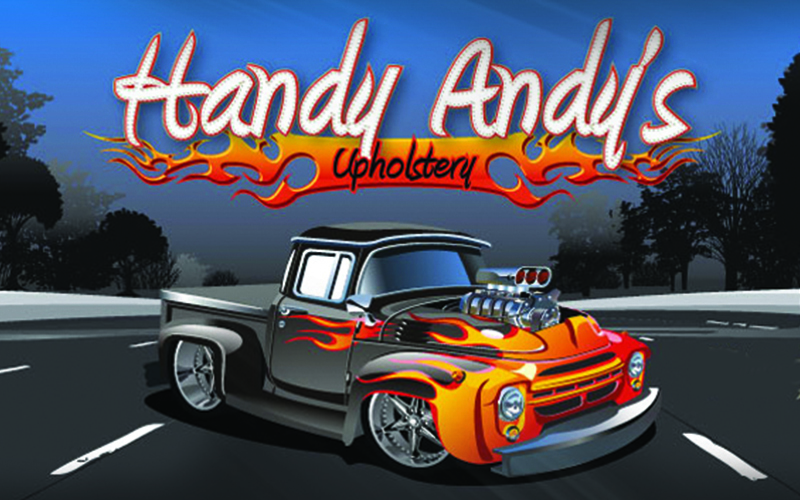 Welcome to Handy Andy's Upholstery located in Jasper MI. Home of the Wicked Stitch. We meet your upholstery needs for your furniture, cars, boats & tractors. Call, stop in or become a fan on Facebook.